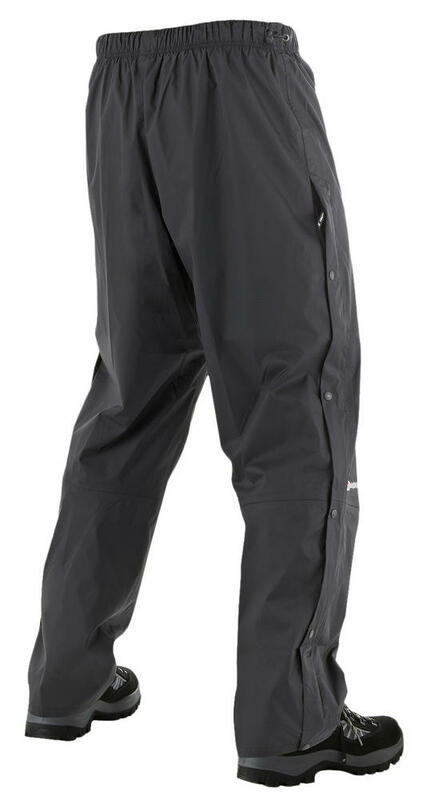 Stay dry and keep on the move with these Berghaus 432907B50 Deluge Overtrousers. Lightweight and breathable Berghaus AQ2 fabric technology trousers, comfortable to wear without slowing you down. You can be confident that Berghaus' own Hydroshell fabric offers great waterproofness, breathability and durability. 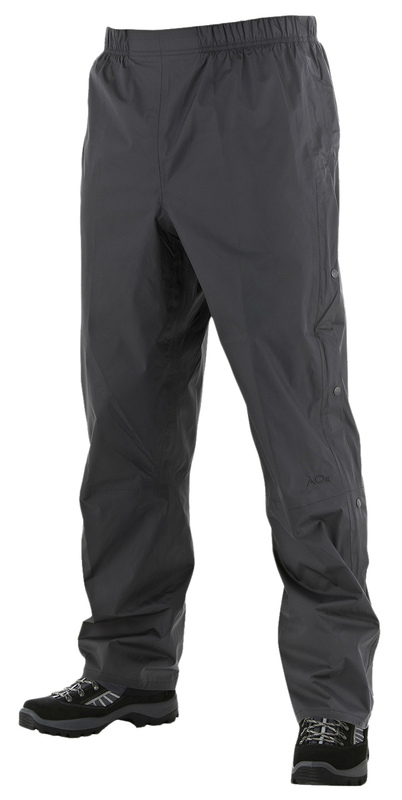 Berghaus Hydroshell fabric making these trousers ideal for year-round use. Cool and comfortable trousers - thanks to the 3/4 length side zips and upper leg venting facility. Increased performance with Berghaus 432907B50 Overtrouser - thanks to a Durable Water Repellent (DWR) treatment which delays saturation of the fabric. Adjustable fit with an elasticated waist with side waist adjustment. Berghaus 432907B50 Deluge Overtrousers Weight (approx. ): 390g. 3/4-length side leg zips opening top and bottom. Shell: AQ2 ripstop (122g/sq m). Lining: 100% polyester mesh with 100% polyamide taffeta.